Denise is an osteopath and physiotherapist with over 35 years of experience. She is a sessional lecturer at Victoria University and works in private practice in 2 locations: Mernda and Humevale. 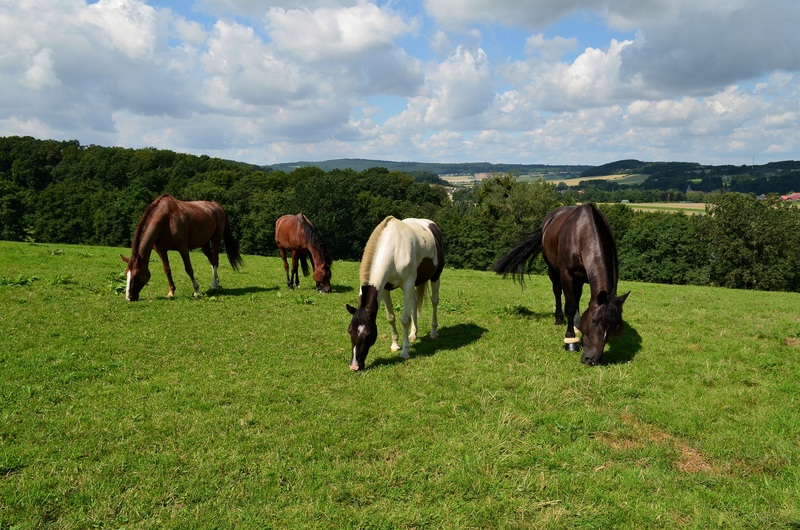 She works with people with chronic pain or recovering from trauma or life stresses she integrates Trauma Release Exercises (TRE) and Equine Experiential Learning (EEL) (horse-human interaction) into her treatment approaches. tailored to individual needs. Denise Cornall needed a basic website to represent the different modalities she works in. We helped build her a Simple Website that is responsive on all devices, easy to update and simple to through to the three main treatment approaches she offers.